Vitamix blenders are wonderful tools to use to make perfect smoothies and other healthy drinks. 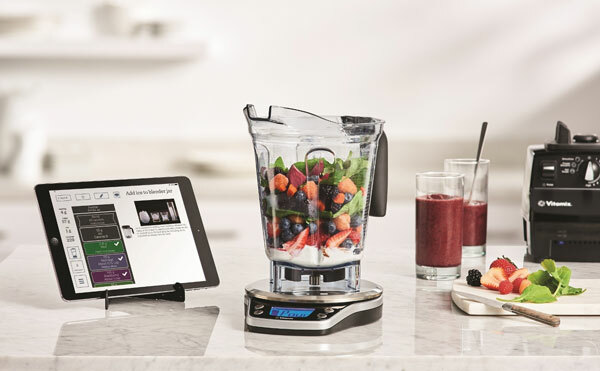 The Vitamix Perfect Blend Smart Scale lets you do even more with your blender. This smart device lets you weigh your fruits, vegetables, and other items. As you pour ingredients into the container, the virtual container on your tablet fills up. This smart scale is accurate to 0.1 grams. 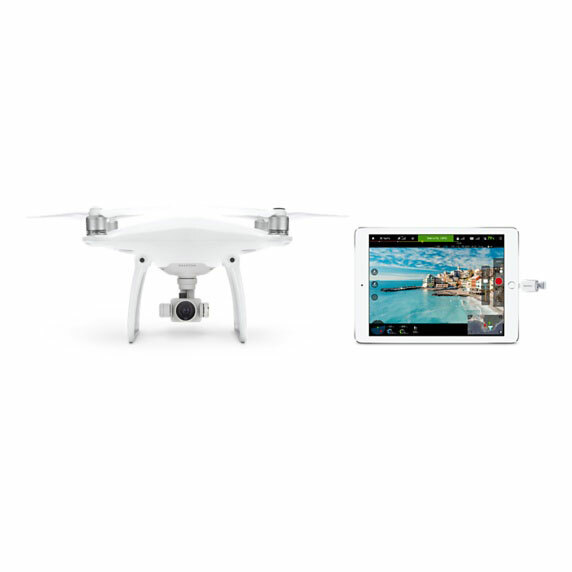 It is compatible with Google Fit and Apple Health. The companion app can also show only recipes that are compatible with your diet. Will be available in early October.